Whether you're looking for a system to play games or run heavy software; without the right speed, you won't be able to go much further. Intel Core i5 3rd generation Desktop processors deliver top-class speed, power, durability and HD graphics support that you need to up your game. No one likes slow computer systems, even if you're using it for simple day-to-day tasks. The faster your system is, the more you progress. That is how the reality goes. 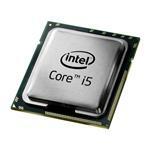 Intel Core i5 Desktop processor provides you with immense speed and reliability that enables you to enhance your productivity and work performance. 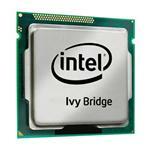 Ivy Bridge All the Way! 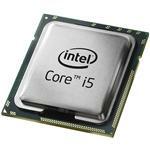 Core i5 3rd generation processors utilize Ivy Bridge architecture for their performance. The new system has increased the processor performance by 10% in comparison with the previous generations. 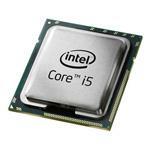 Book Core i5 Desktop Processors on Memory4Less.com for breathtaking speed and improve performance. 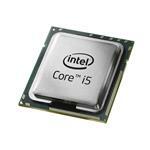 Upgrading to Core i5 processors was never this easier!